Weak passwords are the #1 attack vector. And, you know your end users can get lazy with their passwords: ‘password123’ is not acceptable. They are probably reusing it, too. The challenge for IT admins and what keeps them up at night isn’t just that those types of passwords may be on your IT resources. It’s also that the same weak passwords in use on critical work accounts are often at use on the user’s other non-work related accounts. You can’t control which sites are hacked and nor can you control the accounts that your users maintain outside of work environments. A compromised account elsewhere can be disaster for you if those users have reused their passwords. With JumpCloud Directory-as-a-Service®, you can control password complexity and set expiration rules with the intent to limit your exposure if third party sites are compromised. 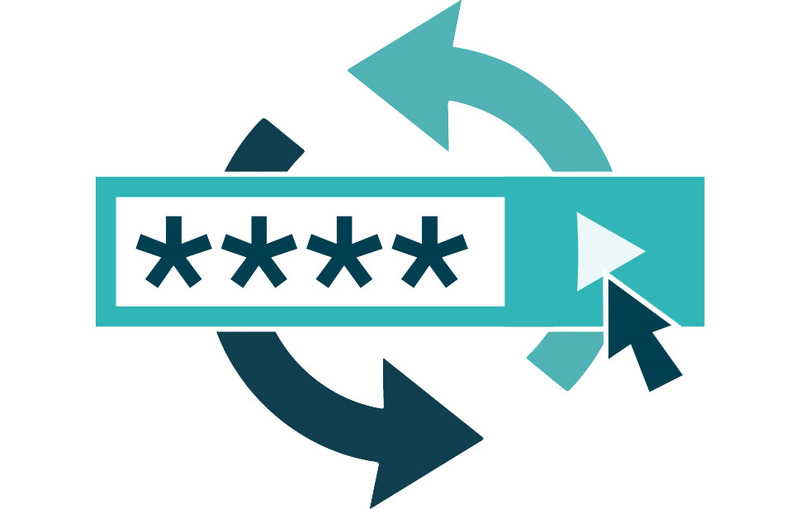 Your users can manage their own password resets and SSH keys from our portal. You don’t have to be in the middle of handing out or resetting passwords and keys. In addition, you can expire passwords, force more rotation, and have longer, more complex passwords. All of these items help to increase the difficulty of reusing passwords across accounts. Add in multi-factor authentication and the use of password managers and your users are on their way to keeping themselves secure and helping you keep your organization safe. Password management capabilities are offered through JumpCloud, which is free forever for your first ten users. The video above demonstrates how to manage Mac users’ passwords, including setting requirements for password length and expiry. Below are some additional resources to help with your use of our cloud identity management platform. Passwords are the keys to a user’s kingdom and often to the organization’s most valuable digital assets. 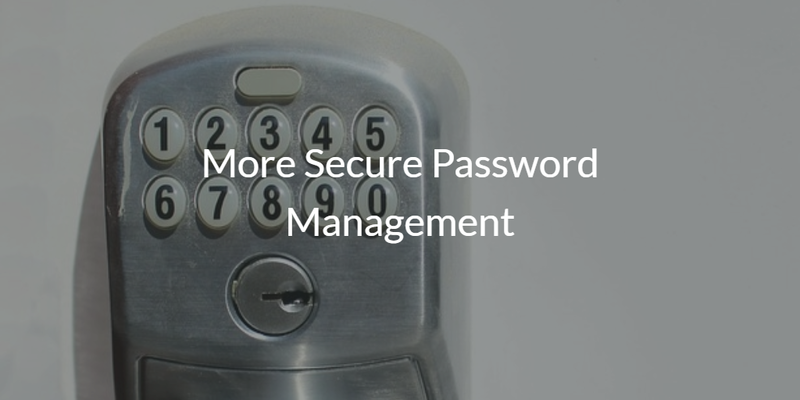 Learn how to have more secure password management policies. Drop us a note or sign-up for JumpCloud’s Directory-as-a-Service platform and see for yourself. Your first 10 users are free forever.